Apple surprised us earlier this year when our favorite fruit company introduced a 128GB iPad 4 into its existing iPad lineup. Many predicted that Apple would do a simple refresh, but the 128GB iPad was unexpected for most. If you ask me, I think Apple did this to show that, like Microsoft, its iPad can be taken seriously when it comes to PC-like operations and use. This may explain Apple’s current fascination with iPads 12 inches wide and higher. The Wall Street Journal has reported this rumor quite a few times earlier this year, and the WSJ is not the source to report on things that have no merit. The publication was the first to tell us that iTunes Radio would become a reality in Apple’s iOS 7 introduction in June. Apple’s price drops on iPhones and iPads are a sign of new smartphones and tablets to come. We now have more reason than ever before to anticipate what’s next. TUAW reports that Apple currently has the 128GB iPad 4 model available for sale at Apple’s website. The 128GB iPad 4 (Wi-Fi only) is currently running for $679.00, down from $799 earlier this year. This means that you will save $120 for this large-memory iPad model. Before you proceed to Apple.com, however, you should know that Apple will introduce new iPads next month—and we will be seeing an iPad mini 2 and an iPad 5 shortly. 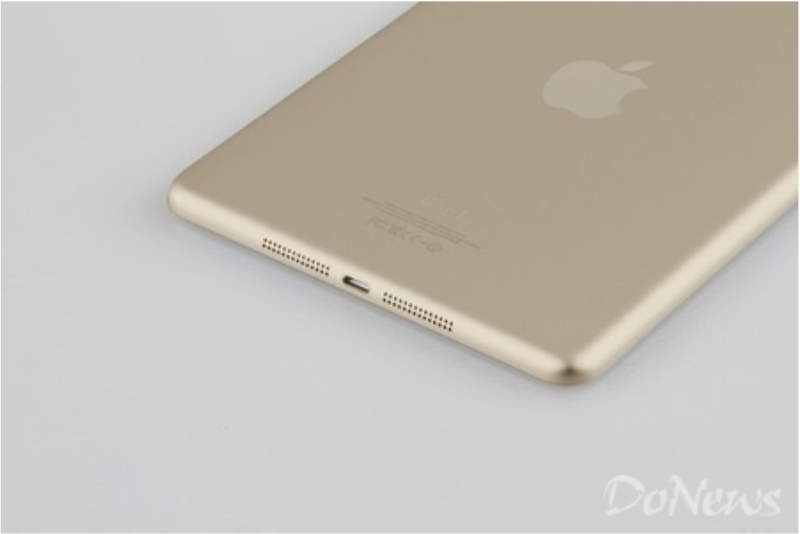 According to recent photos, we could be looking at champagne-colored iPad mini 2 models as well as shiny iPad 5 models in the near future. I don’t know about you, but doesn’t the champagne model just scream “I gotta have it”? Apple will introduce its iPads next month. Both the iPad mini 2 and the iPad 5 will run iOS 7, and sources say that both could feature the beloved fingerprint scanner, M7 motion coprocessor chips, as well as the champagne color of the recently-announced iPhone 5s. Fortunately, those who purchase a 128GB iPad 4 model now will have another 2.5 years of web support before Apple lays it to rest. This, not to mention the fact that a 64GB iPad 5 will cost you $20 more than the 128GB iPad 4 (and come with half the internal memory storage), might move you to upgrade now.